ok, is it lame yet!? any recommendations are listened to. Email me here to let me in on it. those wanting different info, or detail pictures of construction work also feel free to request such. As you will soon realize this web site was actually set up to share information on airplanes that I am involved with. Yes there are other things that I am involved with, and they can be found on my " Other Toys and Interests" page. Click below to be taken to information on my toys. This time, It's not all about me. This time. .. . they kids are building along side! This is a Fisher Flying Products, Youngster "V". This airplane is a "homebuilt" kit, constructed mainly of wood. Power for this bird is the same old engine that is powering every 60's and 70's model of the VW Beetle! 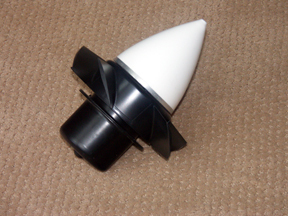 Bolt on a propeller and you're in business! This is also a VW powered airplane that I built several years ago, called a "Sonerai I"
The mission of this aircraft is very different though. This is a Pylon racer. Using the 1600cc stock motor, I am able to cruise at 150 mph, and nearly 50 mpg! In the back ground here you see my (Factory built) Cessna 140. This was built in 1946, and our family has owned it since 1980. This is also a factory built airplane! 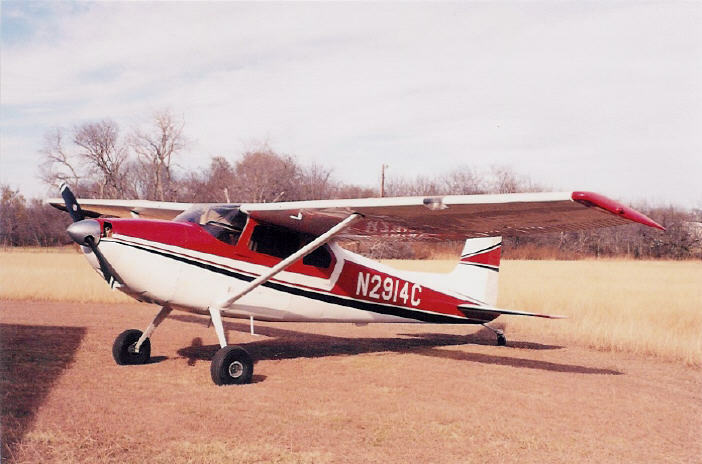 It is a Cessna 180 built in 1954. Believe it or not, My wife told me to go out and buy this one! No, airplanes are not my whole life. In this page, I touch on my other interests. Motorcycles, Texas Baptist Men, Wood working, pens. on these amazing LED aircraft Lights!